At the Nintendo Digital Event at E3 2014, Nintendo announced Mario Maker. Appart from what was shown in the Mario Maker trailer, we know not much about the game. 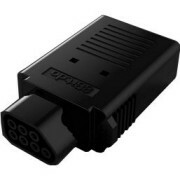 But it will let you create levels in the good old NES 8-bit Super Mario Bros.-style. And i looks very fun. 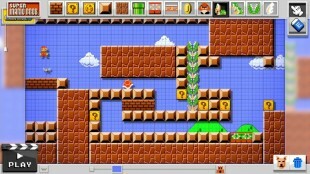 You can also change it to the look of New Super Mario Bros. U-style on the fly. But I hope and quess that the levels can be uploaded for others to download. It looks very promissing. 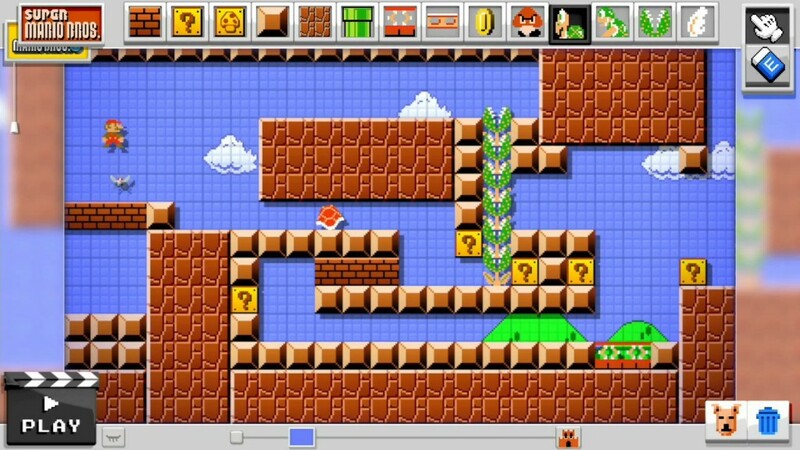 Mario Maker will be out on Nintendo Wii U in 2015. This entry was posted in NES, Nintendo, Wii U and tagged E3, Mario, NES, Nintendo, Wii U. Bookmark the permalink.